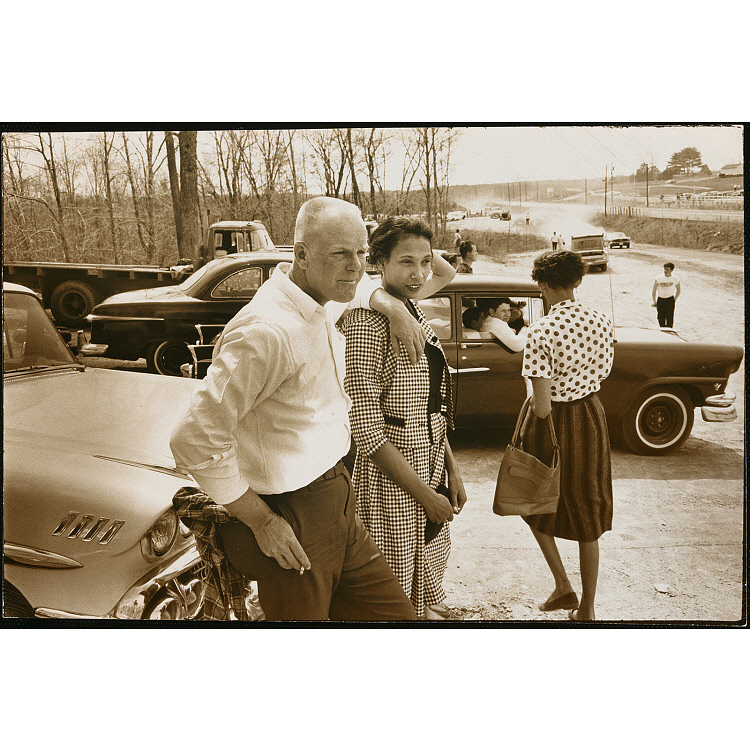 In 1963 Richard and Mildred Loving went to court to challenge the Virginia law that made their interracial marriage a crime. After marrying in Washington, D.C., in 1958, the couple returned to live in Virginia, where they were jailed for violating the state’s Racial Integrity Act. The Lovings pleaded guilty but received suspended sentences, contingent upon their leaving the state and not returning together for twenty-five years. They moved to Washington but longed to be reunited with their families in Virginia. In 1963, with the help of lawyers from the American Civil Liberties Union, the couple sought to have their convictions and sentences set aside. When the trial judge in Virginia upheld the judgment against them and pronounced the Lovings guilty of “a most serious crime,” the United States Supreme Court agreed to hear their case. On June 12, 1967, the Court issued a unanimous opinion that state laws prohibiting interracial marriage were unconstitutional.